A few months ago, Google was caught red-handed. They had told their users that they have full control of their location history and can ‘edit, delete or turn it off at any time.’ But Google forgot to mention that they still use other means to keep track of users’ locations. Turning off your location data only stops Google from creating a timeline of where you’ve been throughout the day. However, if you don’t turn off another feature called Web & App activity, which is hidden in your settings, your location can still be tracked. This data is then combined with your existing user profile and used to serve you targeted ads. This type of data is extremely valuable to to Google, so it’s no surprise that they kept a few secrets to keep doing what they do best. 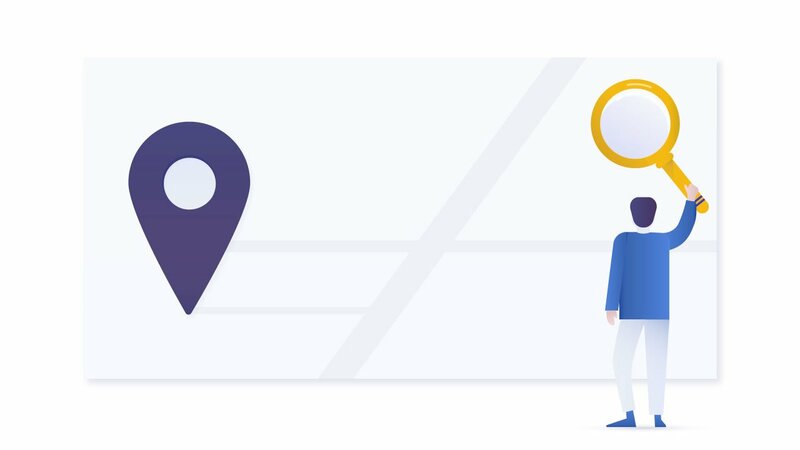 Behavioral data like your favorite places so they can provide you with targeted ads. It’s almost impossible to use a navigation app that wouldn’t require some data. Though it’s up to you to choose an app that is trustworthy and transparent about data collection. There are apps out there that give you the freedom to minimize data collection rather collecting it behind your back. So give it a try to these 4 alternatives to Google Maps that care about your privacy. This navigation app developed by Nokia and now owned by well-known car manufacturers – Audi, BMW, and Daimler – has many great features that Google Maps lacks. What distinguishes it from the rest is its ‘Places’ option, a huge database of points of interests including restaurants, theme parks, gas stations, ATMs, pharmacies, and hotels. HERE Maps is also a go-to app for travelers who want to save money on roaming. The app offers offline maps for almost 200 countries, which you can download when needed. It also works perfectly online, especially if you need turn-by-turn navigation for driving, walking, and cycling or need to compare public transport routes. Another great feature is its real-time traffic data, which is collected from police reports, cameras, Twitter feeds, construction sites, and speed cameras. The only downsides are that some information is not as up-to-date as it is on Google Maps. HERE WeGo falls under GDPR rules and regulations, so you can be sure that your data is in good hands. It’s also good to know that your places, GPS location, and the timestamps used to provide you directions are never associated with your account and are deleted the moment your session is over. Similarly to Google, it uses behavioral advertising, but you can easily change these settings so the ads you see won’t profile you. 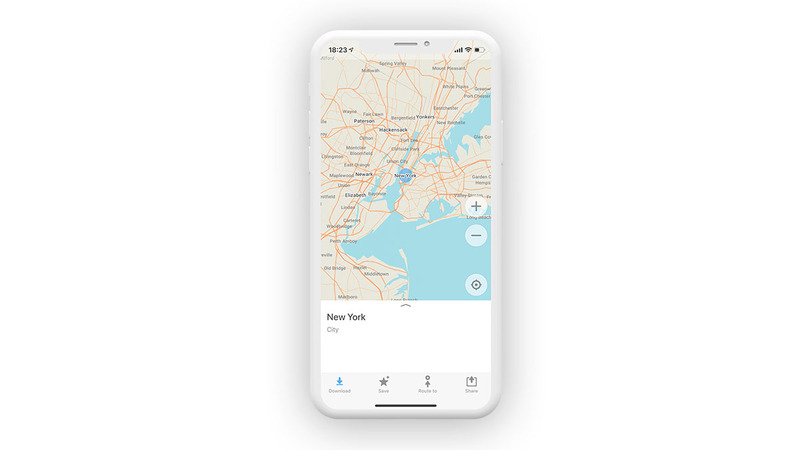 Sygic Maps is another great app that is free to use and offers everything you might need – information on traffic conditions, points of interests, and an offline mode. If you use Sygic for navigation, it will show you parking spot suggestions, lane guidance, speed limit warnings, and road closures. You can even use GPS navigation offline. However, beware that some of these features might only be available to Premium users. Frequent travelers will also like this app. 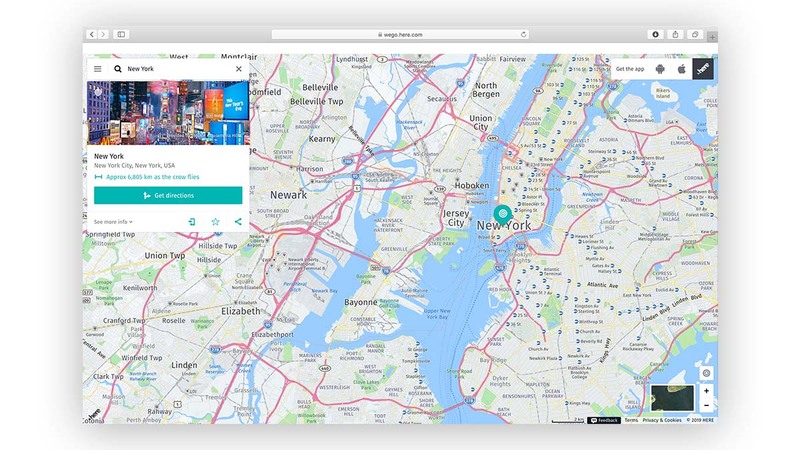 Even though it doesn’t have as big of a database as HERE WeGo, it will still help you find nearby hotels and other recommendations provided by TripAdvisor. 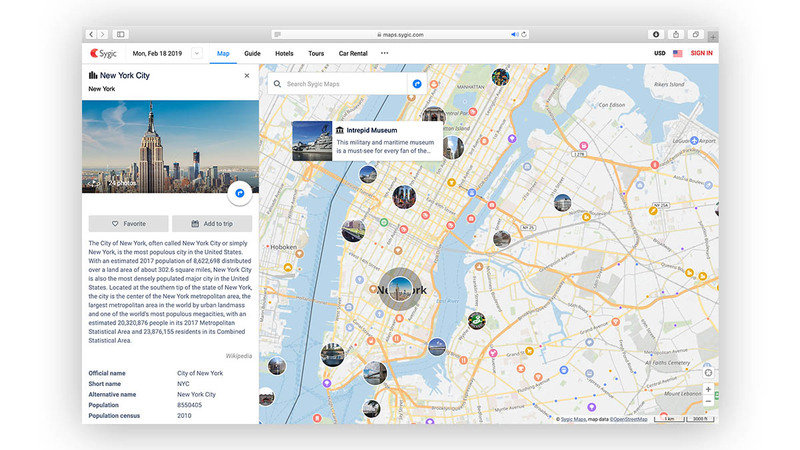 It also has Travel Guides tailored to specific destinations, which combine travel maps with information from in-house editors, Wikipedia, and other sources. Back-ups for security purposes are deleted after 3 years. OpenStreetMap is a non-profit navigation platform that was inspired by Wikipedia. The app uses an ‘open data’ concept, meaning that volunteers can edit the maps all over the world and that all of the data is collected from ground surveys, GPS units, and cameras used by those contributors. If you’ve noticed that the map is missing something, you can simply add it yourself and leave a note for other users. It doesn’t offer any fancy features, but it’s great if you are looking for an easy-to-use app that can provide you with quick directions for driving, cycling, and walking. It will also help you if you are looking for a specific building as you can simply click on it and see its address. It works offline too, and since volunteers run it, it doesn’t need to sell your data to third parties and serve you targeted ads. The only downside is that they don’t accept anonymous contributions and you’ll need to create an account for yourself. On the other hand, you can use a non-identifying username, and you’re not required to share your GPS when making any recommendations. The app works with a couple of third parties that help them run the service and update the app. Fortunately, they all fall under the EU’s jurisdiction and comply with GDPR rules. Your personal data will never be shared with any of them and can only be seen by system administrators. IP addresses and other data is deleted after 180 days. Maps.Me is the best option for those who need an offline maps service with many points of interests. This app is automatically stored offline and provides you with search results and directions in 345 countries and islands. It’s also probably the only map that shows hiking trails. You can bookmark and share your location with friends, too. The online version provides traffic information, public transport, and cycling navigation. The points of interests have all been categorized into Food, Shops, Entertainment, Attraction, and others. Once you filter what you are looking for, the app will show you the best options in your area. If that’s not enough, you can make use of Maps.Me Guides to view attractions recommended by locals. 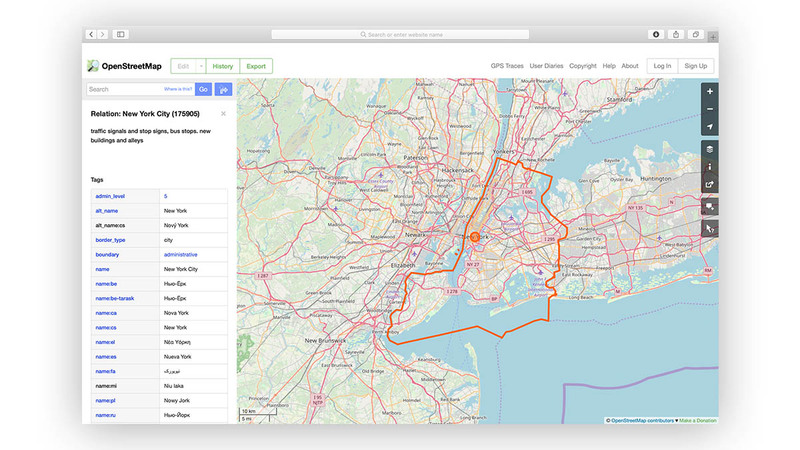 Maps.Me is an open source platform with data from OpenStreetMap. Because anyone can look for vulnerabilities in its code, it’s a pretty secure app. However, unlike OpenStreetMap, it uses your location data to provide you with targeted ads and points of interests. On the other hand, that’s the only data they use to provide you ads, and third parties are not given any personally identifiable information. The app has privacy regulations for EU and non-EU users, the former complying with GDPR rules. If you reside in the EU, this means that you can ask app providers to show you what information they have about you and ask them to delete that information. Ladda ner våra appar för iOS- och Android-plattformar. Innehållet på den här sidan är tyvärr inte tillgängligt på det språk du har valt.